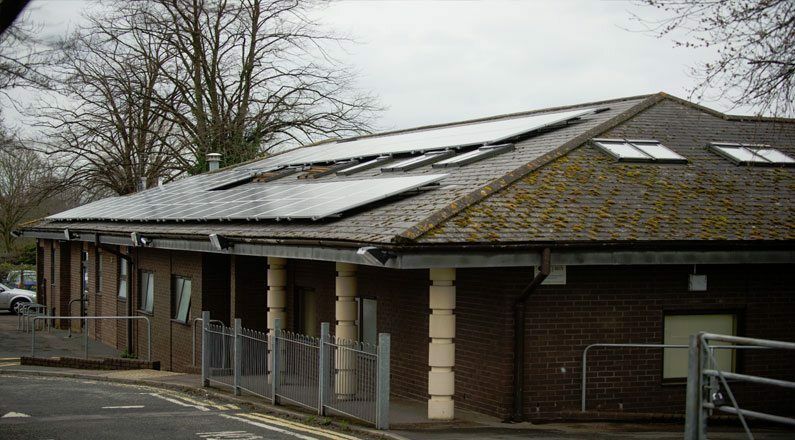 As a busy medical practice, Mount Pleasant Health Centre has high energy usage. But when Julie began to research options for renewable energy solutions, she was overwhelmed by the variety and complexity of solar panel options available. “Not knowing anything about solar energy, the terminology was daunting,” said Julie, “but the staff at SunGift explained everything so clearly. The service really was excellent”. 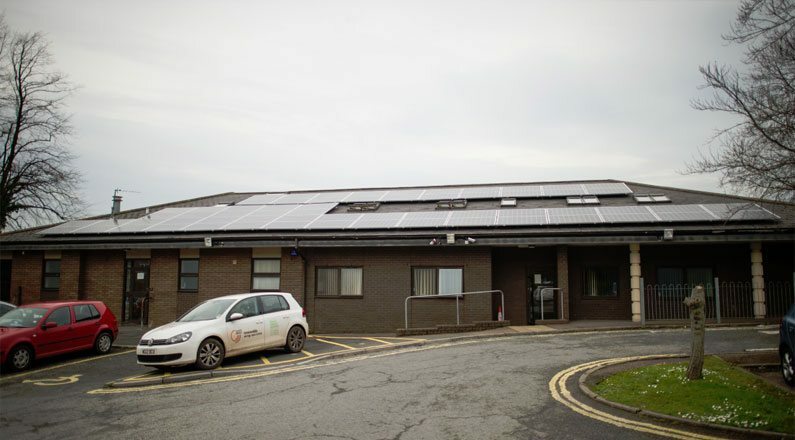 Mount Pleasant Health Centre now proudly displays a 10kW solar PV system on its roof, which is being used to provide power for the centre’s lighting, IT infrastructure and specialist equipment such as ECG machines. 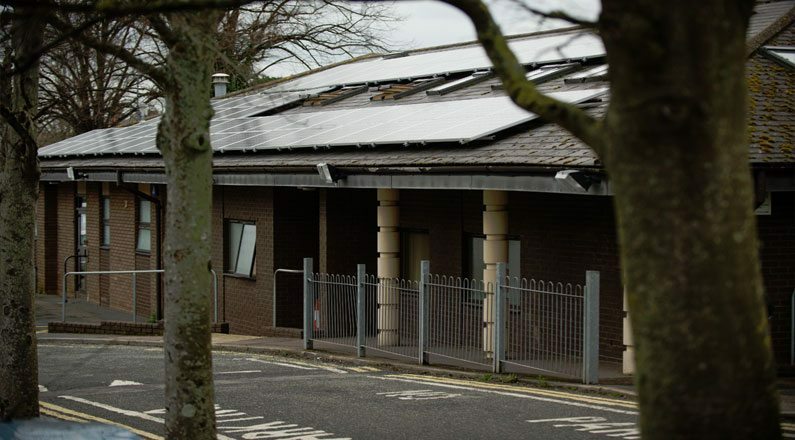 As the centre uses its electricity throughout the day – when the sun is shining – it uses the majority of the energy that the system generates, rather than having to export it back to the grid. Many of the other companies we looked at made promises that didn’t seem realistic or achievable. SunGift’s figures on the other hand were all reserved estimates, which was very reassuring. It really is first class, looks great and has been installed in such a neat and tidy way too – fantastic service. 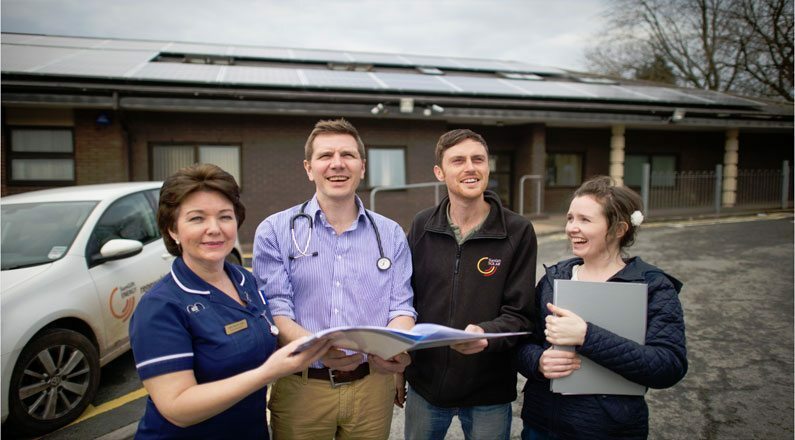 Before carrying out the installation SunGift sent an expert surveyor to the centre. By listening to their needs, SunGift was able to offer two potential solutions to Julie and her team, which opted for the larger proposal.